Three row snake chain offers you an alluring necklace that strikes the perfect balance between subtl.. 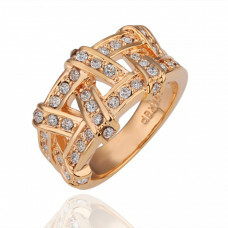 Size 10 Steel 18K Rose Gold Plated Rhinestone Crystal Lady Women Wedding Party Ring.Specificati.. Size 5.5 Ashbury Metal 18K Gold Plated Rhinestone Crystal Lady Women Wedding Party Ring.Specif.. Size 6 Ashbury Metal 18K Yellow Gold Plated Rhinestone Crystal Lady Women Wedding Party Ring.Sp.. 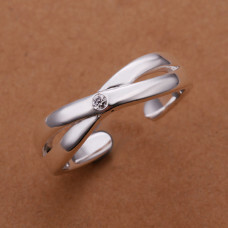 Size 6 Brass Silver Plated Lady Women Wedding Party Ring.Specifications:Base material: BrassEle.. 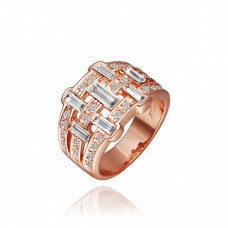 Size 6 Steel 18K Rose Gold Plated Rhinestone Crystal Lady Women Wedding Party Ring.Specifications:Ba.. Size 7 Ashbury Metal 18K Rose Gold Plated Rhinestone Crystal Lady Women Wedding Party Ring.Specifica.. 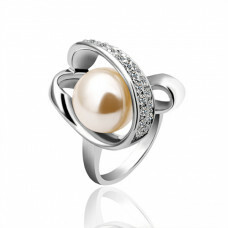 Size 7 Ashbury Metal 18K White Gold Plated Pearl Rhinestone Crystal Lady Women Wedding Party Ri.. 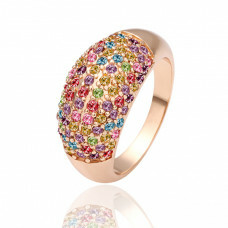 Size 7 Ashbury Metal 18K Gold Plated Rhinestone Crystal Lady Women Wedding Party Ring.Specific.. Size 7 Ashbury Metal 18K Yellow Gold Plated Rhinestone Crystal Lady Women Wedding Party Ring.Sp.. 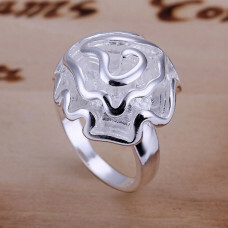 Size 7 Brass Silver Plated Lady Women Wedding Party Ring.Specifications:Base material: BrassEle.. 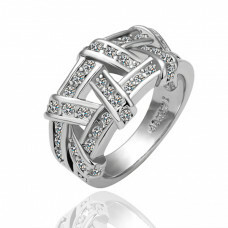 Size 7 Brass Silver Plated Zircon Crystal Lady Women Wedding Party Ring.Specifications:Base material.. Size 7.5 Ashbury Metal 18K Rose Gold Plated Rhinestone Crystal Lady Women Wedding Party Ring.Specifi.. 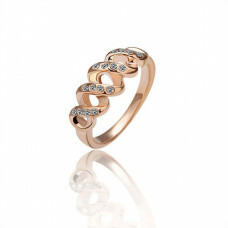 Size 8 Ashbury Metal 18K Rose Gold Plated Swarovski Crystal Lady Women Wedding Party Ring.Specificat.. Size 8 Ashbury Metal 18K Rose Gold Plated Rhinestone Crystal Lady Women Wedding Party Ring.Specifica..